Home › A-1 Duct Cleaning & Chimney Sweep › Meet the owner and staff! Just wanted to post this picture of myself (Philip) and Hugo! It’s getting to be fire time in Orange County and surrounding cities! 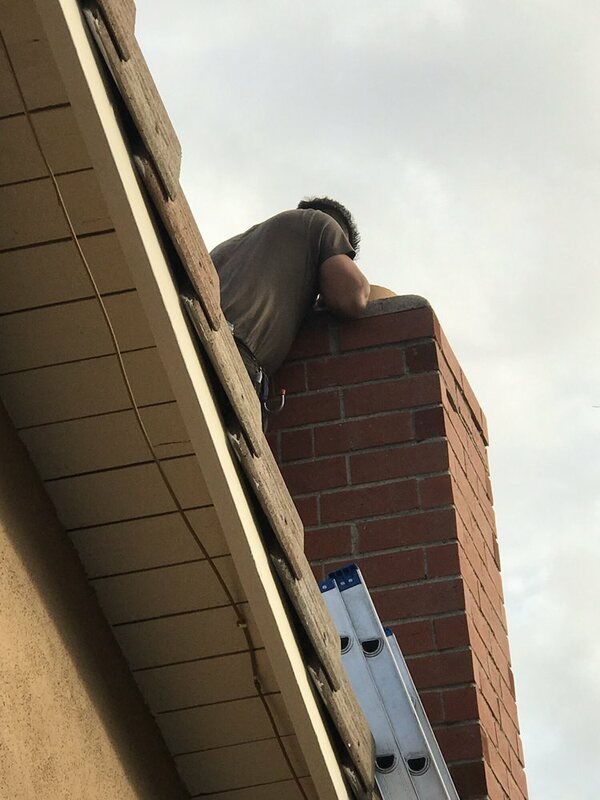 Make sure you get your chimney cleaned BEFORE you start having fires. Reduce the risk of damage.